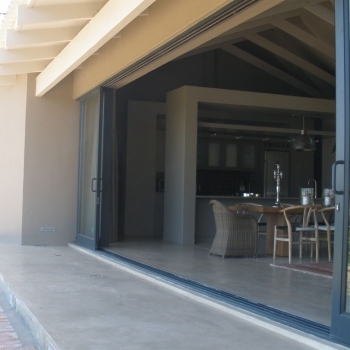 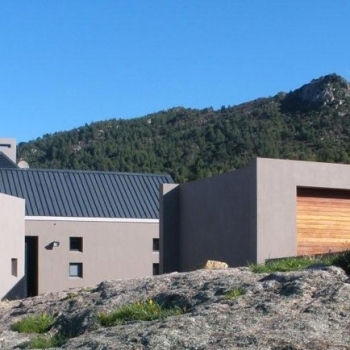 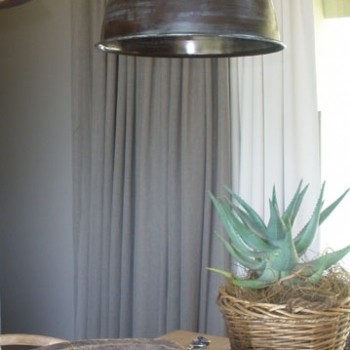 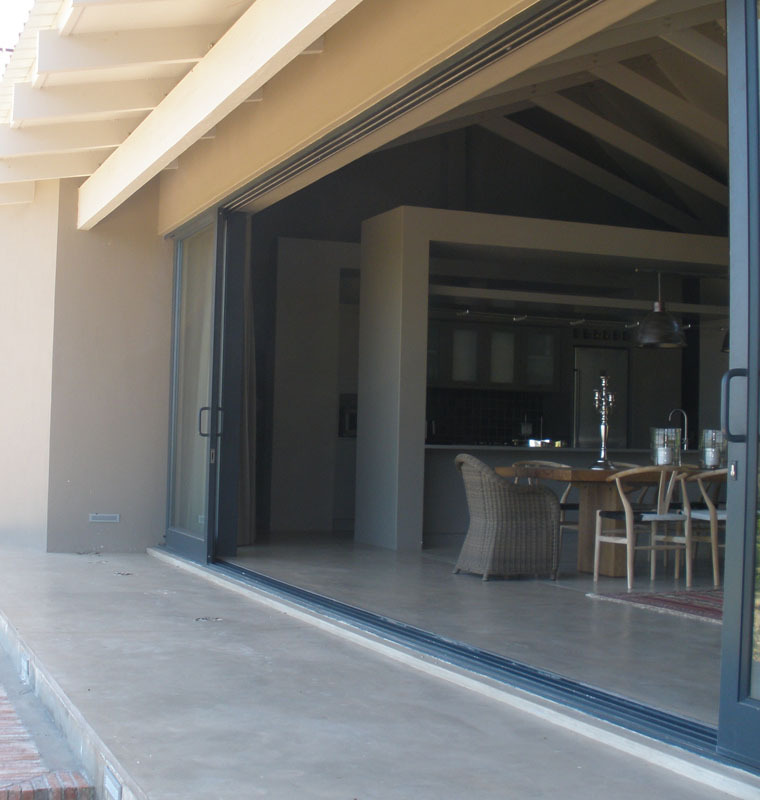 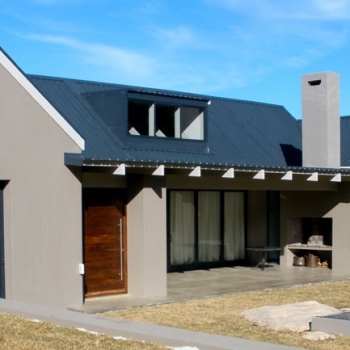 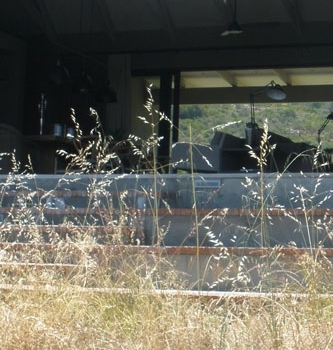 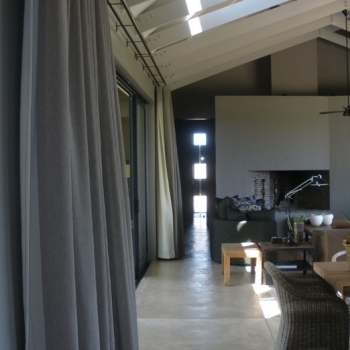 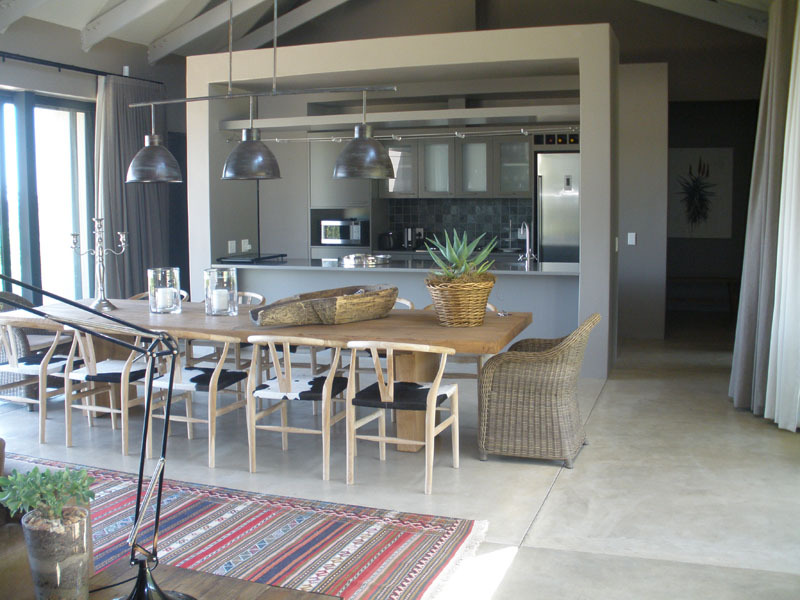 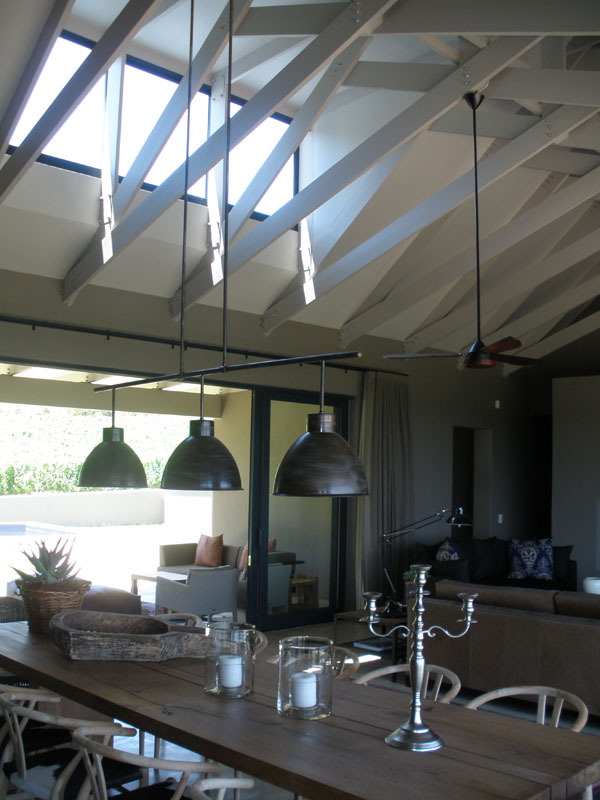 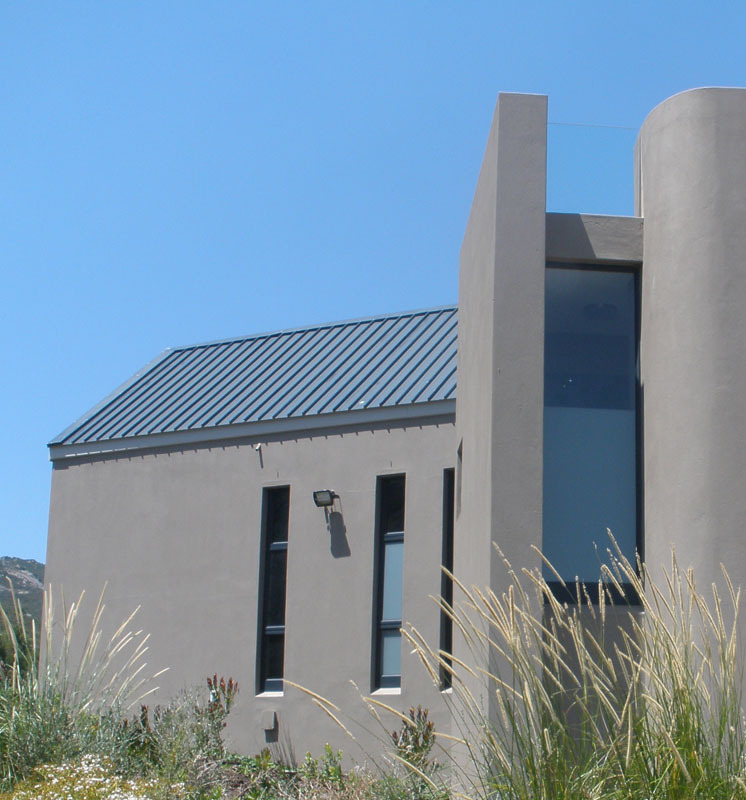 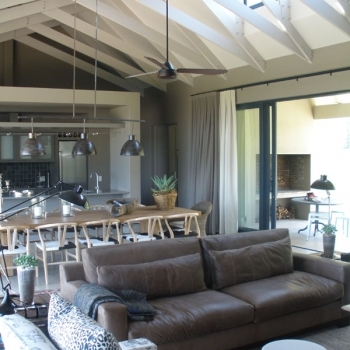 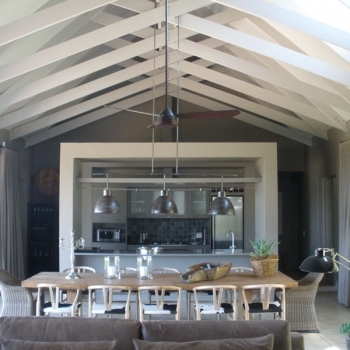 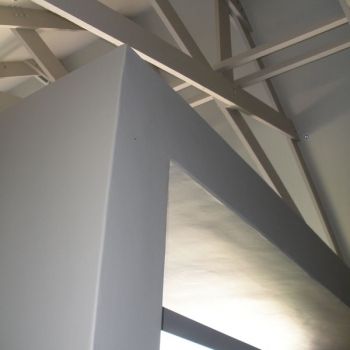 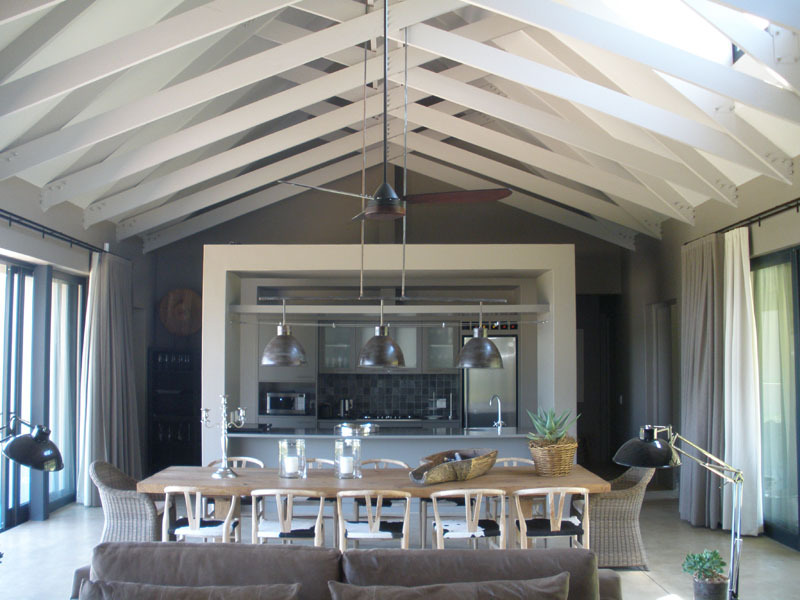 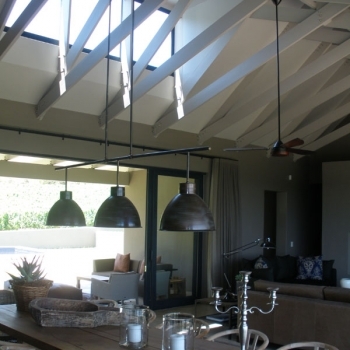 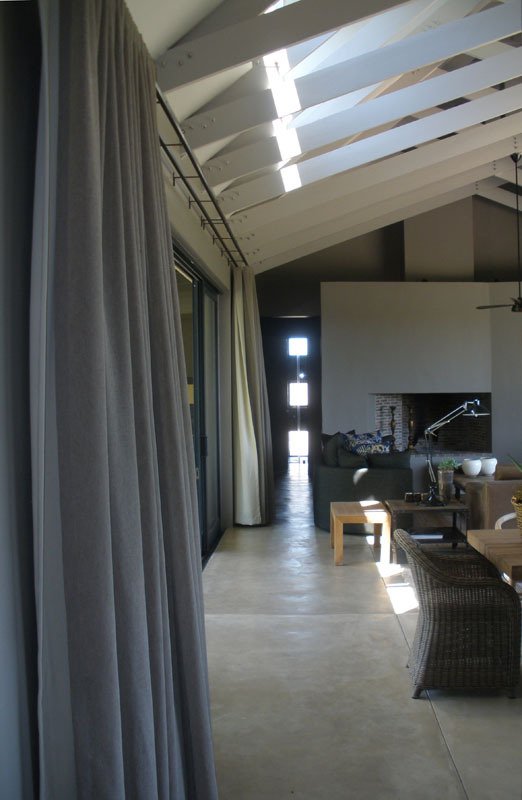 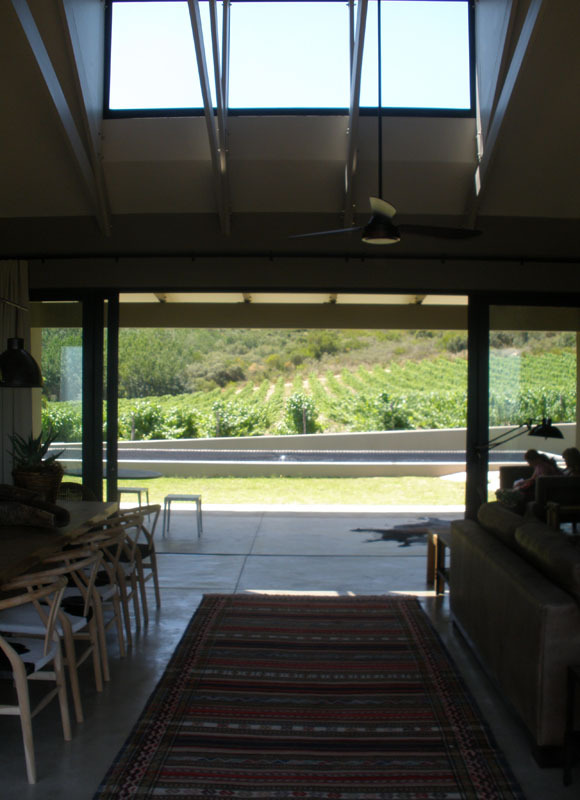 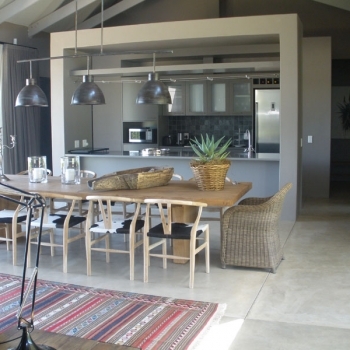 Set amongst vineyards surrounded by the Paarl mountains this weekend house centres around a open and relaxed large living area with exposed scissor trusses and slide away doors on both sides . 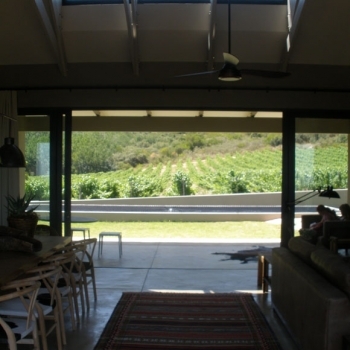 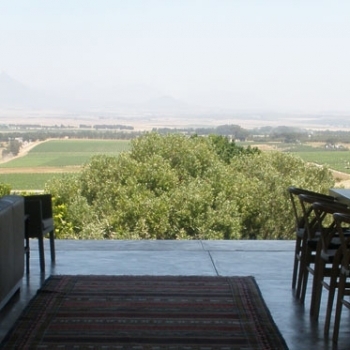 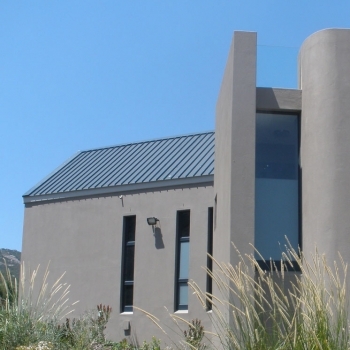 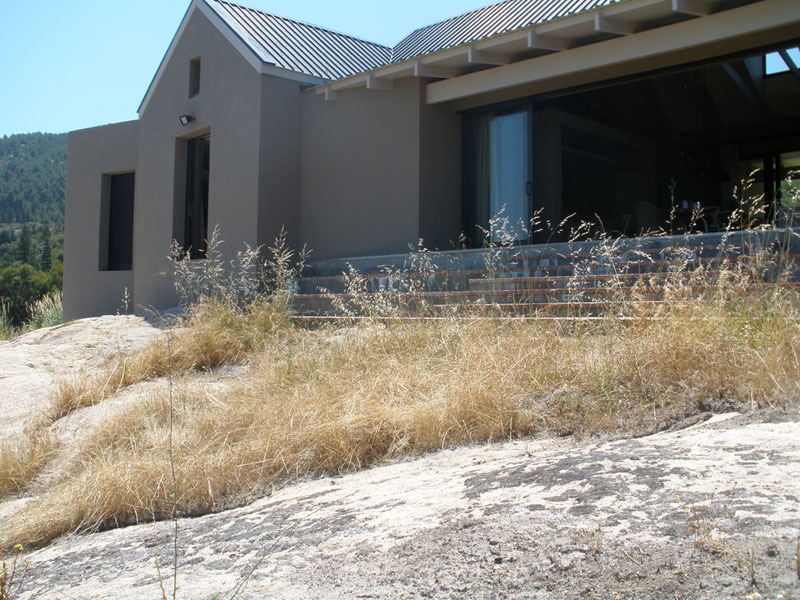 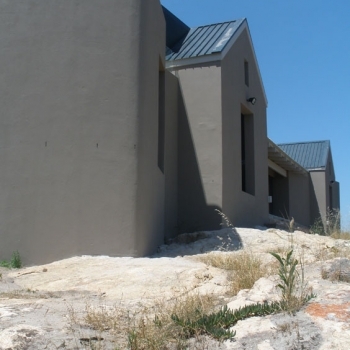 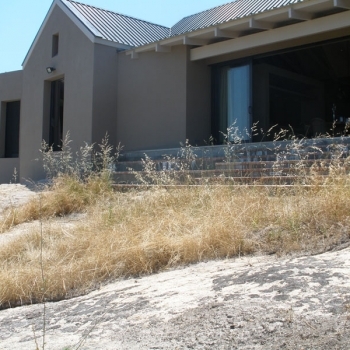 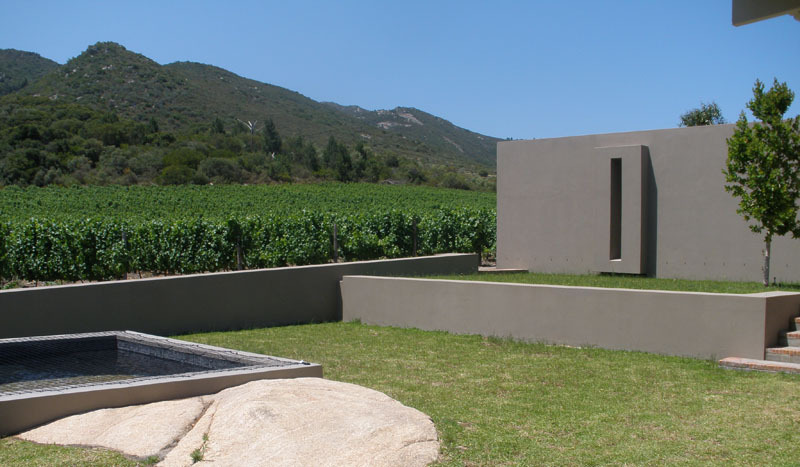 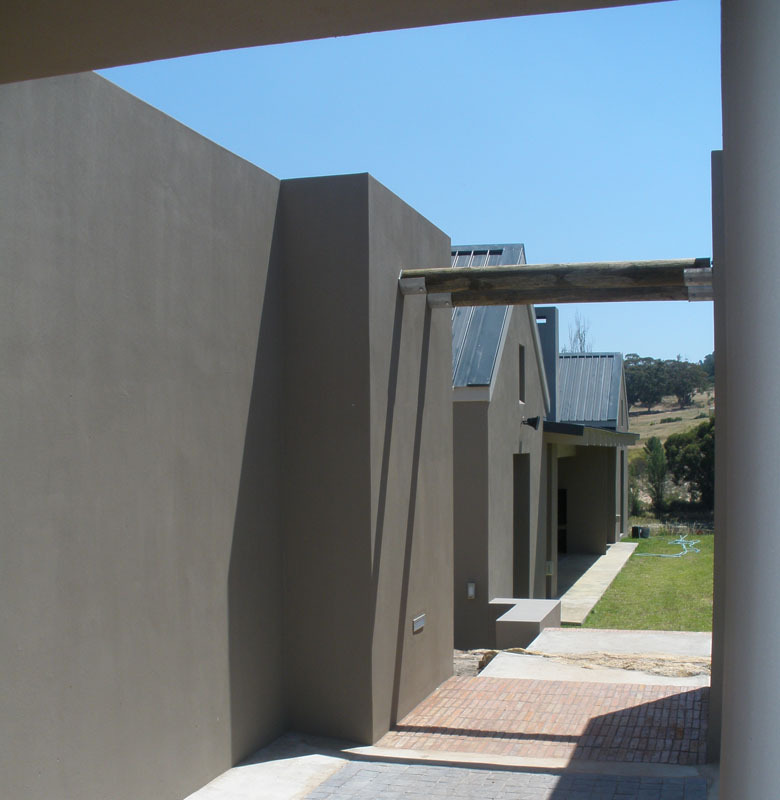 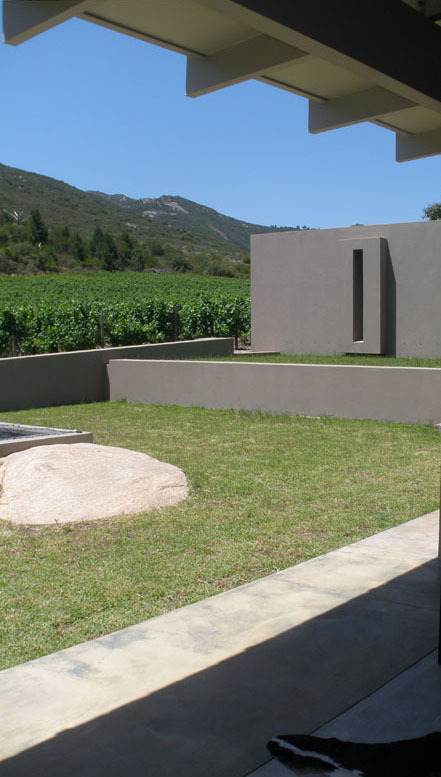 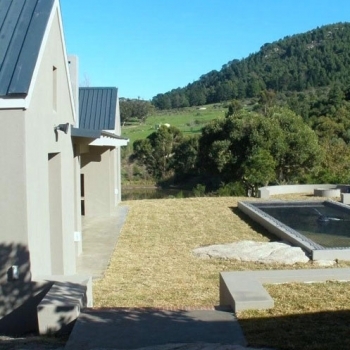 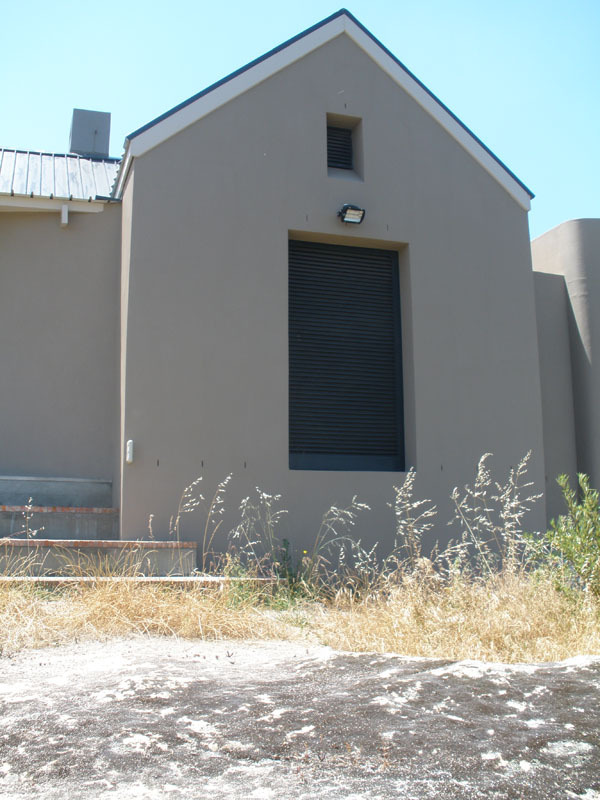 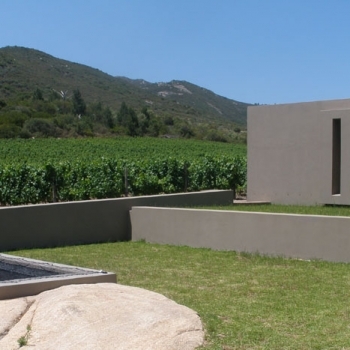 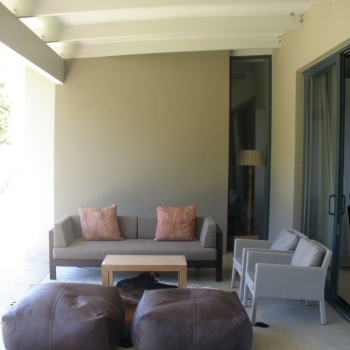 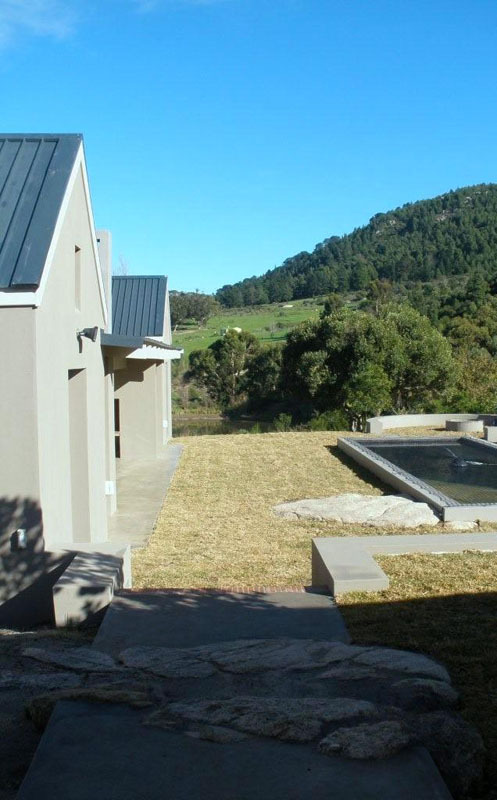 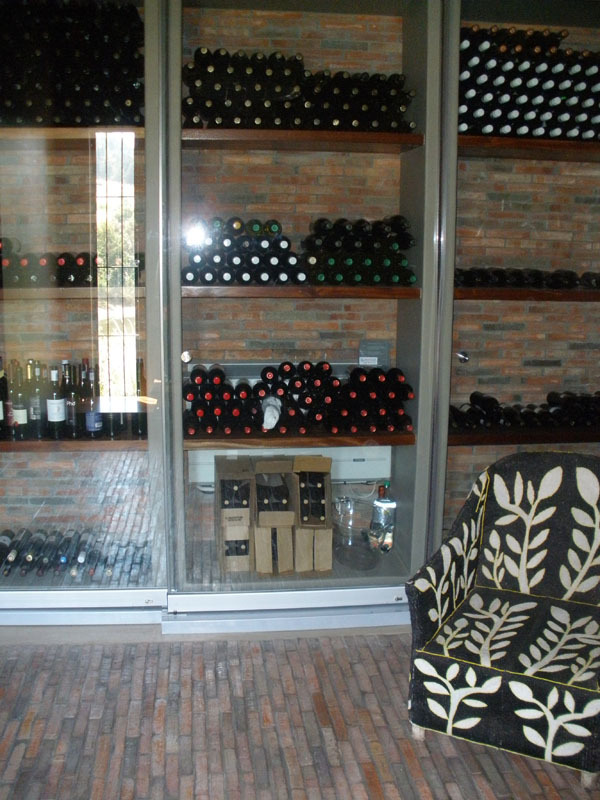 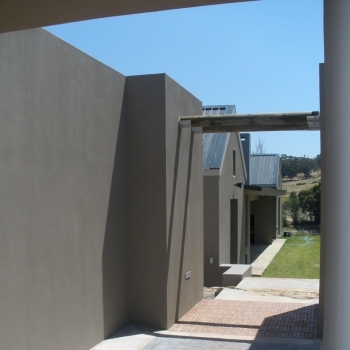 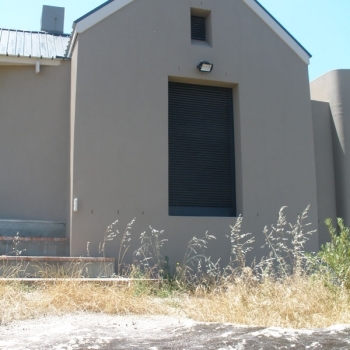 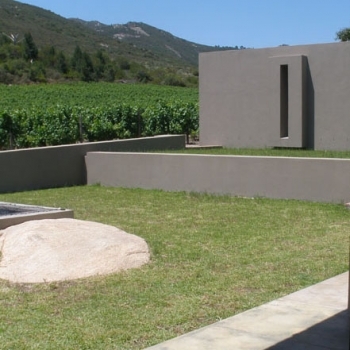 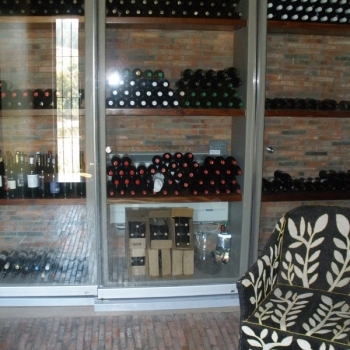 The north facing aspect opens up to a large covered stoep and pool garden surrounded by low walls and the ever present vineyards. 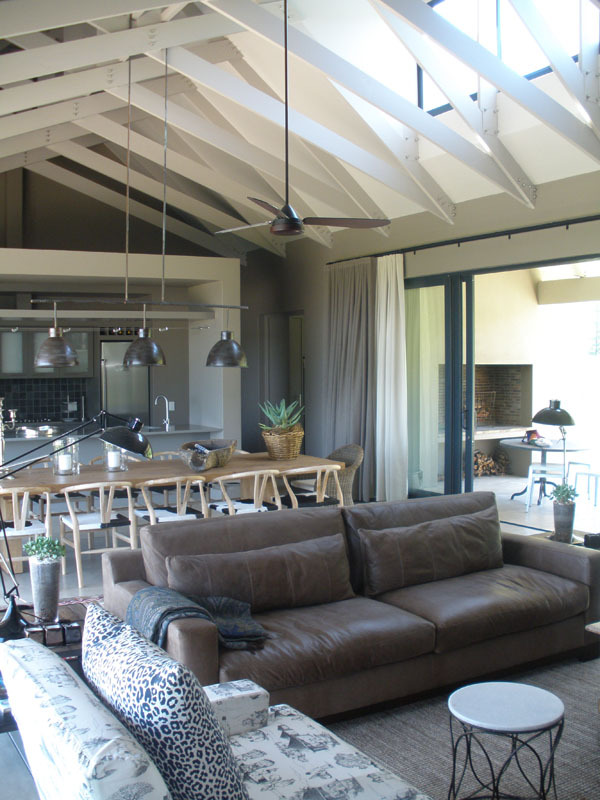 The living space is anchored by a bold fire place feature wall on one side and the kitchen structure on the other. 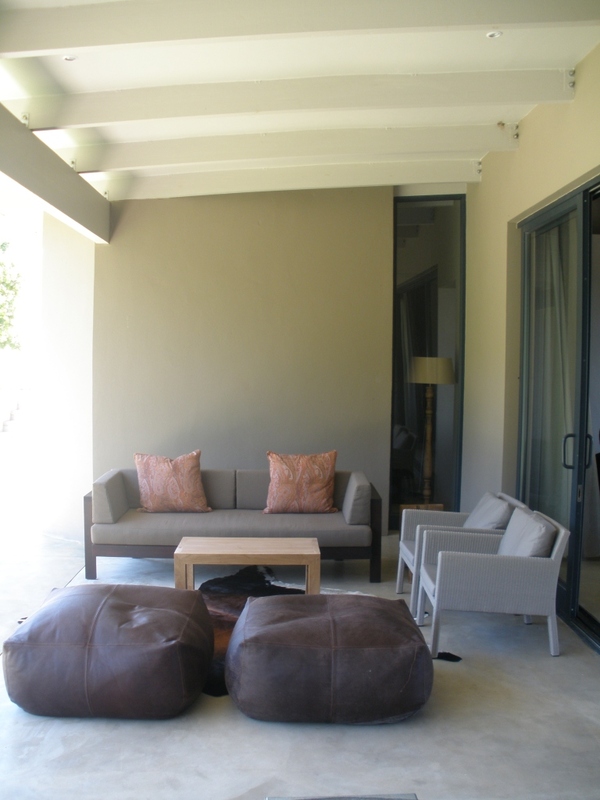 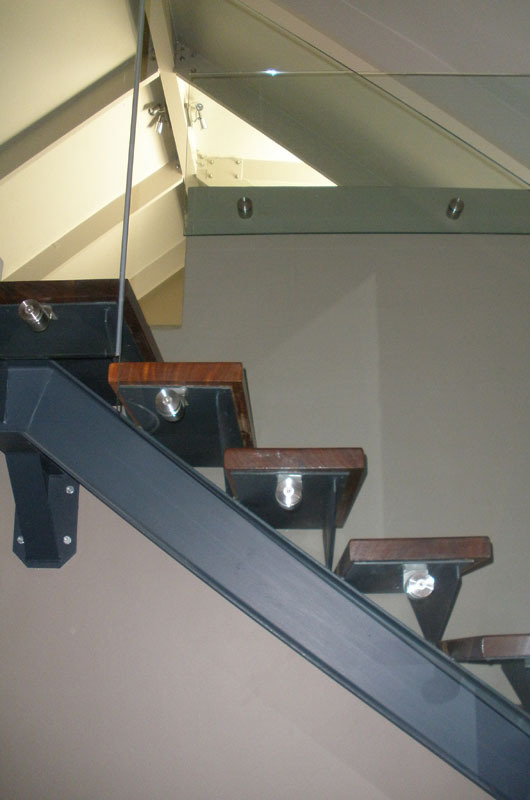 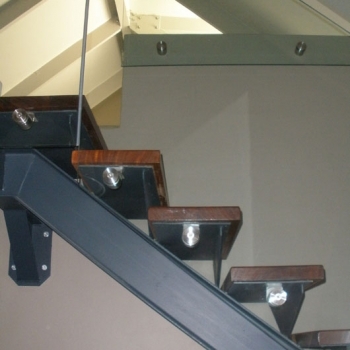 4 bedroom suites, a cellar and a look out deck all lead off the living area. 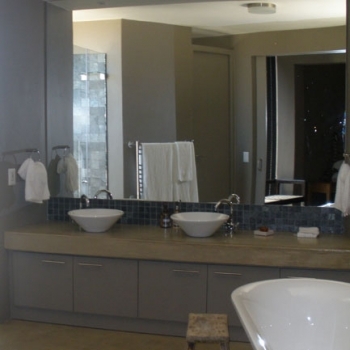 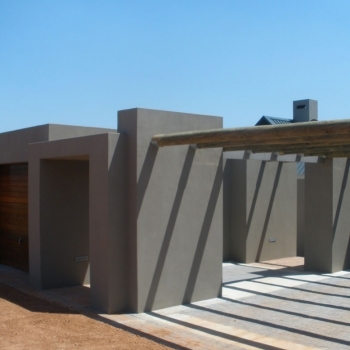 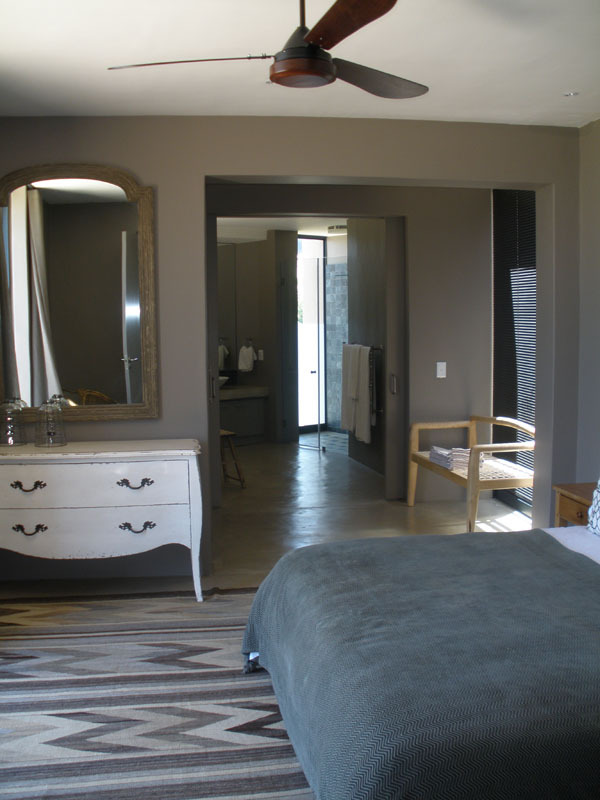 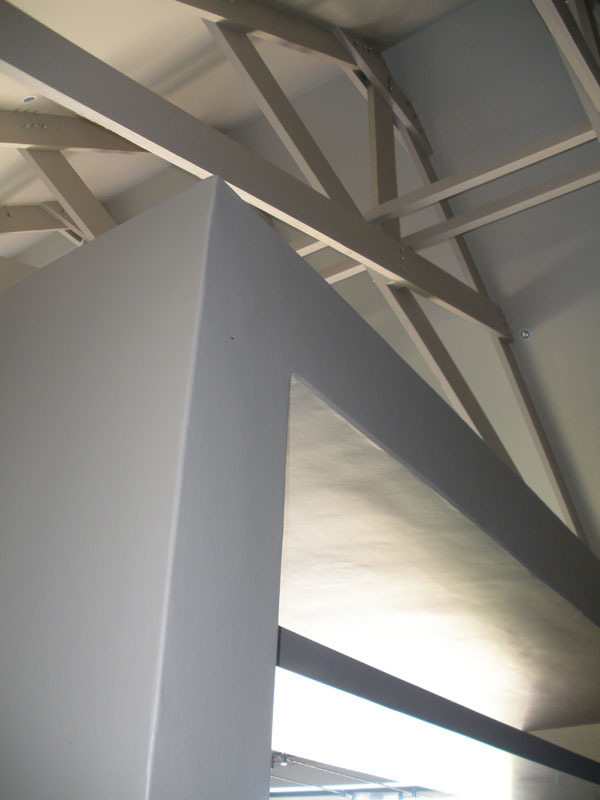 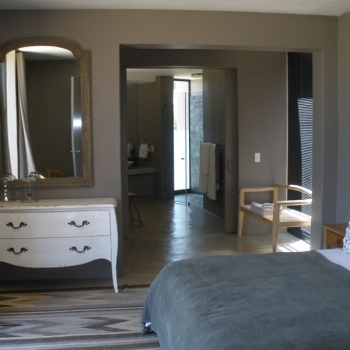 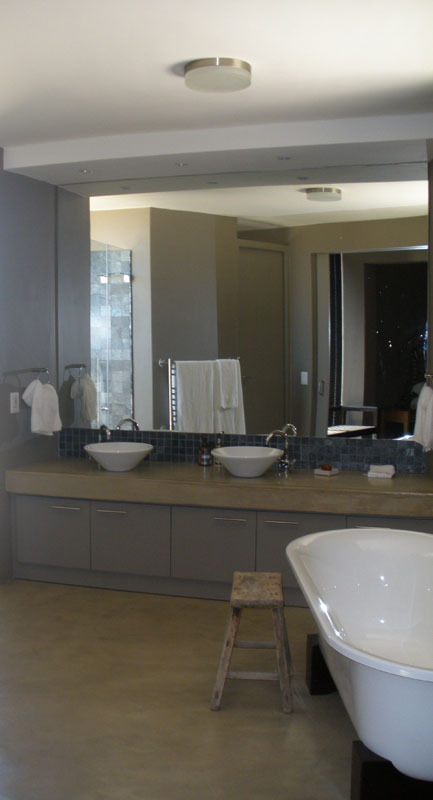 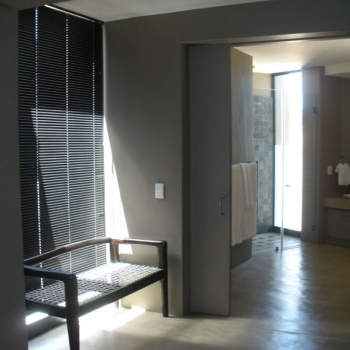 The en suite bathrooms are expressed as organic pods. 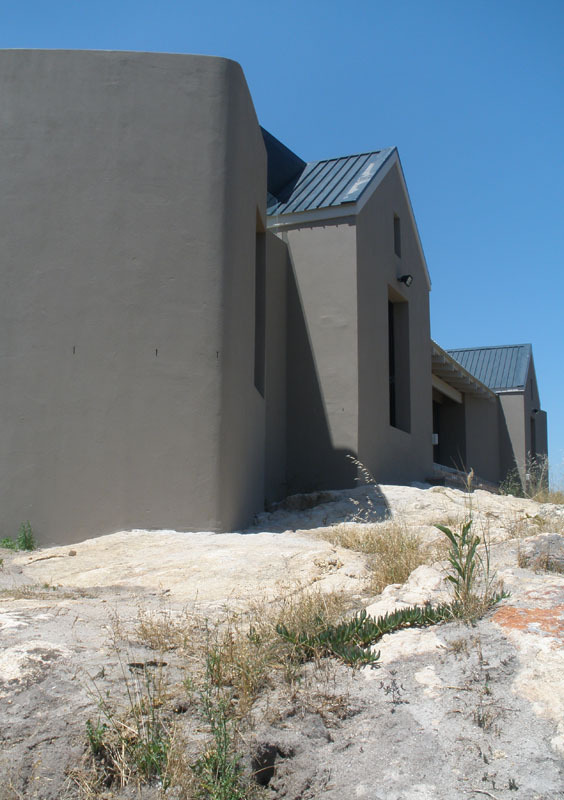 The house takes its colour from the natural rock on which it is built. 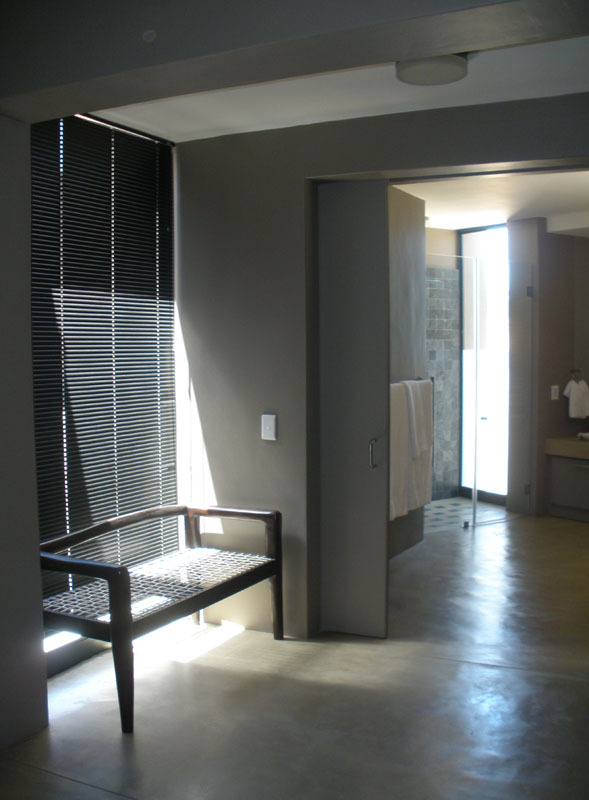 The look is simple yet bold, elegant yet relaxed, unique yet timeless.